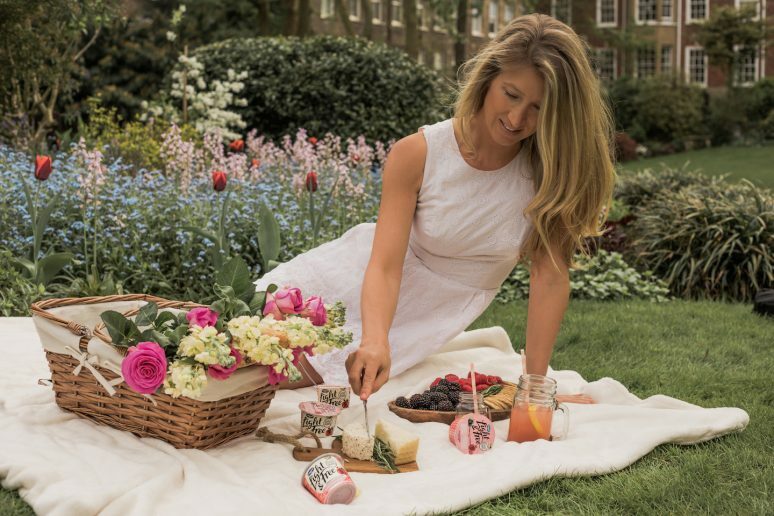 This week I celebrated the beautiful spring weather with a picnic in London with my daughter Sadie, and Light & Free. 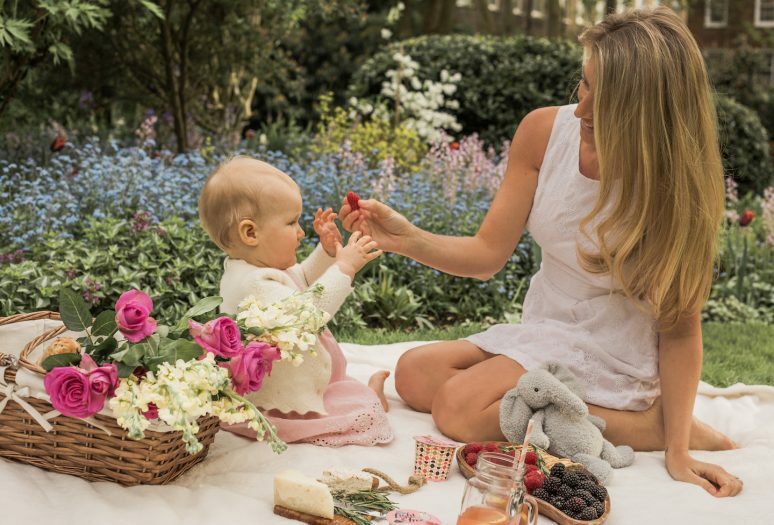 One of my goals for this year is to have a better work life balance so when this lovely day came along I jumped at the opportunity to get out from behind my computer and take my baby girl for a picnic in our garden. This year I am working to create more balance in my life and live a happier, healthier lifestyle. I am sharing some of my goals below in hopes they will inspire you to strive to live a more balanced lifestyle in 2018, and work hard to make your goals and dreams come true this year! People say you are what you eat. You are also what you think. This year I am making a huge effort to think positively and focus on visualizing myself achieving my goals and dreams. It is really easy to get stuck in a rut of thinking negatively and putting yourself down. Even if you don’t say negative thoughts out loud just thinking them gives your negativity power which works against everything you are trying to achieve. Join me this year in trying to look ahead at a bright future and not back. Let’s focus on where we are going and where we want to be, not where we came from and what we did wrong. I’m going to visualize myself achieving my dreams because if you can see it in your mind you can make it happen. Let’s do this! After having a child 11 months ago I have struggled to find enough “me time” so this year I have made a commitment to take time out for myself. 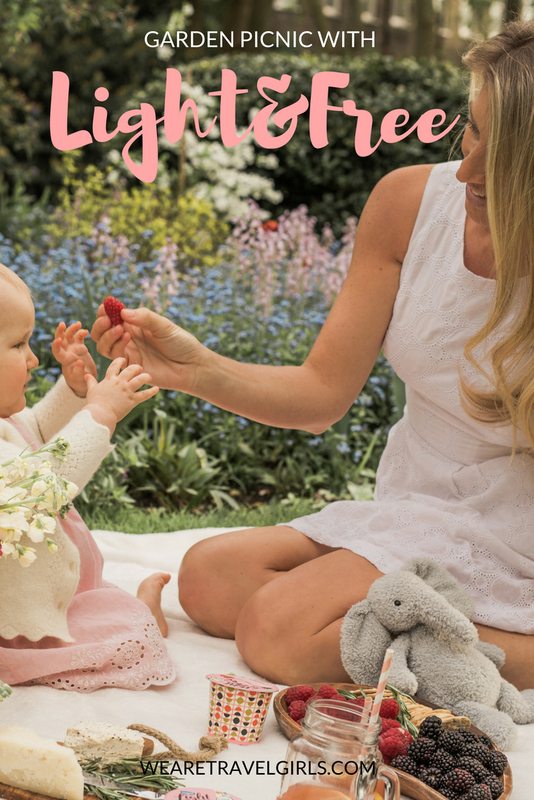 It can be really hard to find time for yourself, especially when you are a new Mom, so it is important to make fun and relaxation a priority. That’s why I was excited for the launch of Light & Free! 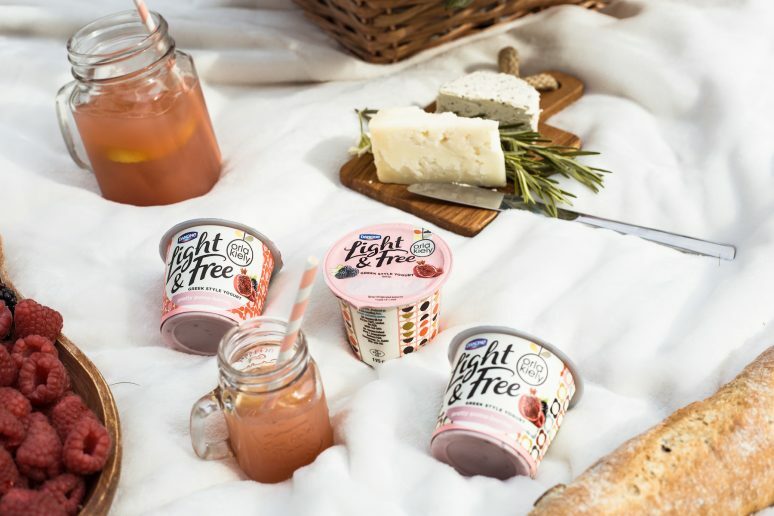 Light & Free is a new, delicious Greek style yogurt with 0% fat, 0% added sugar, and 30% fewer calories than most full fat yogurts. 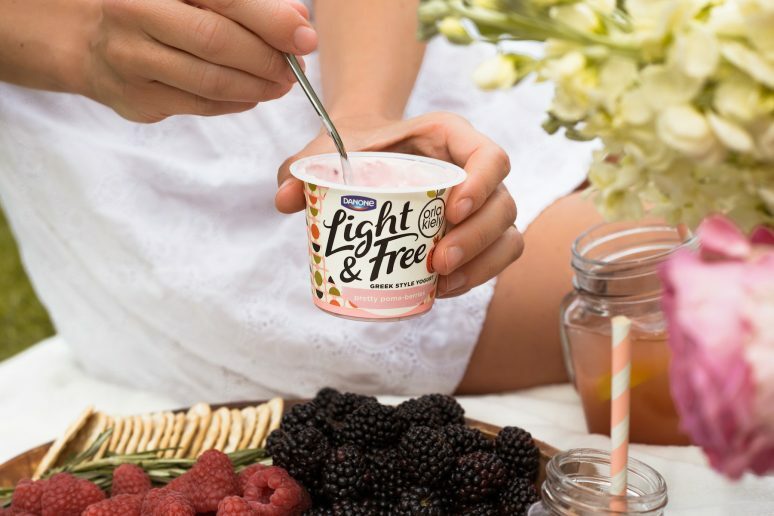 * I love snacking on Greek style yogurt and this brand is very creamy and also has yummy fruit bits. 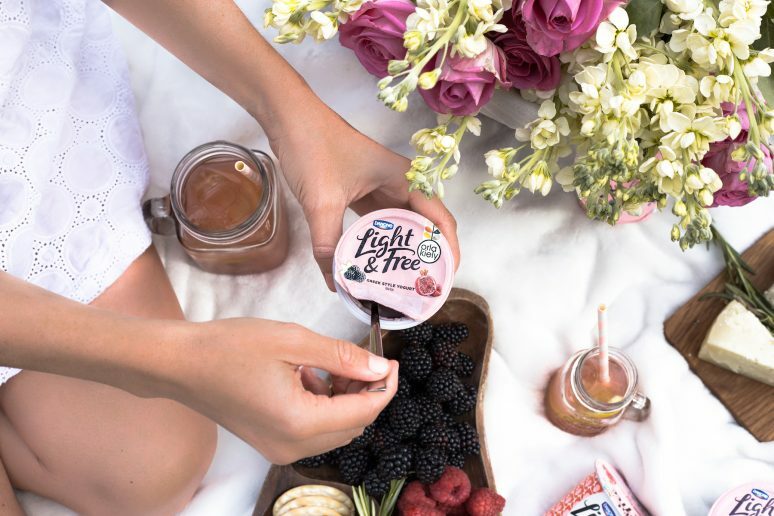 This makes Light & Free the perfect on the go snack for busy days or days when you are trying to sit back, relax, and set aside some quite time for yourself. How do you take time out for yourself? In 2018 I am striving to have a better work life balance. Before I had my baby girl I was working 10+ hours every day. I tried to keep this pace up after I had her but I failed miserably, allowing myself to get stressed out trying to do too much and not enjoying anything. So this year I am focusing on spending more time with my daughter and husband. My daughter is only going to be young once and I don’t want to miss all these special moments with her! Work is still a huge priority in my life but it’s important to know when family needs to come first and then take action to make that happen so you don’t look back and regret missing out on time you can never get back. As I mentioned above I am striving to spend more time with my family this year but I am also still fiercely dedicated to my work. You are never just one thing in life. 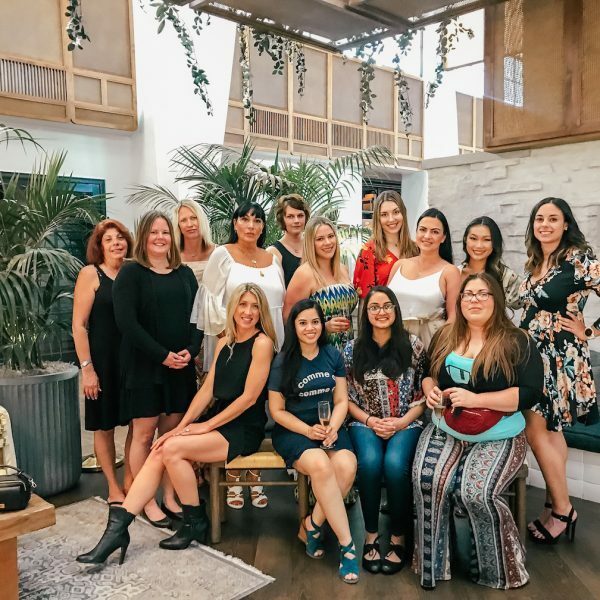 I am a mom but I am also an entrepreneur and a Co-Founder of We Are Travel Girls and this year one of my goals is to help take WATG to the next level. 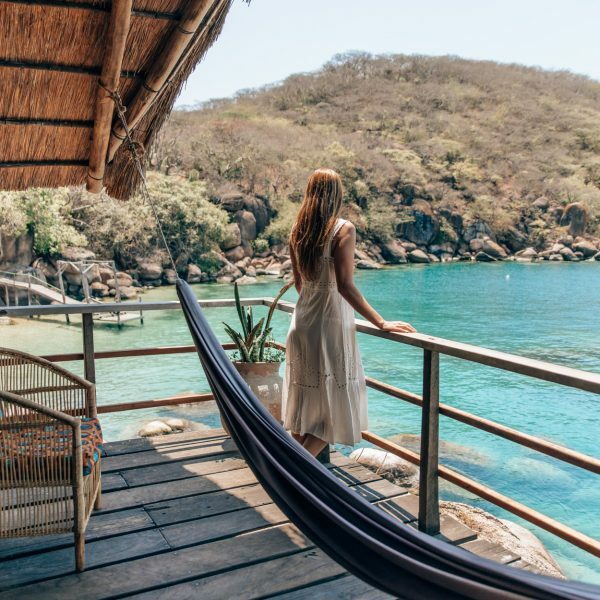 Last year we launched Travel Girls Getaways and this year I will be working on planning a surf & yoga retreat and a girls ski getaway to add to our trip offerings. 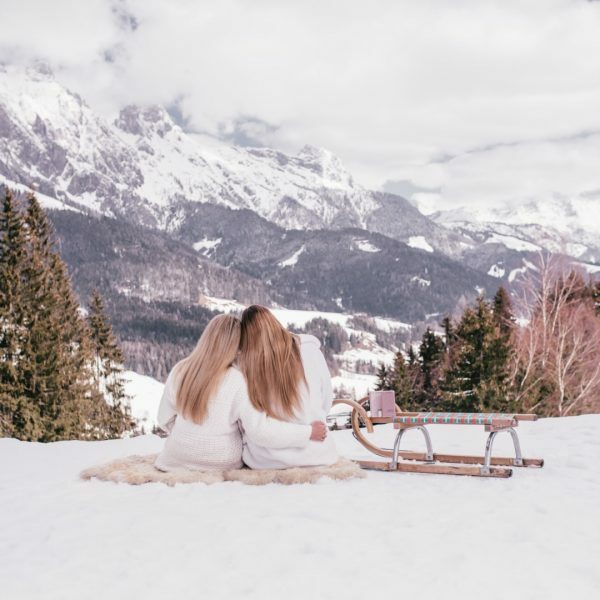 I use to work as a ski and snowboard instructor when so I am excited to be able to use these skills to help create unique and fun beach and snow getaways to bring inspirational women together from all over the world! What would happen if you started saying YES! more instead of making excuses to say no? This goes along with thinking positively but saying YES! is also a way of life. In 2018 I am striving to say YES! to new opportunities and new adventures that come along. It is sometimes hard for me to pull myself out of my comfort zone but it is outside, where you have never been before, that new exciting things await you! So join me this year in saying YES! This is a sponsored post on behalf of Light & Free, but as always, all opinions expressed are my own. 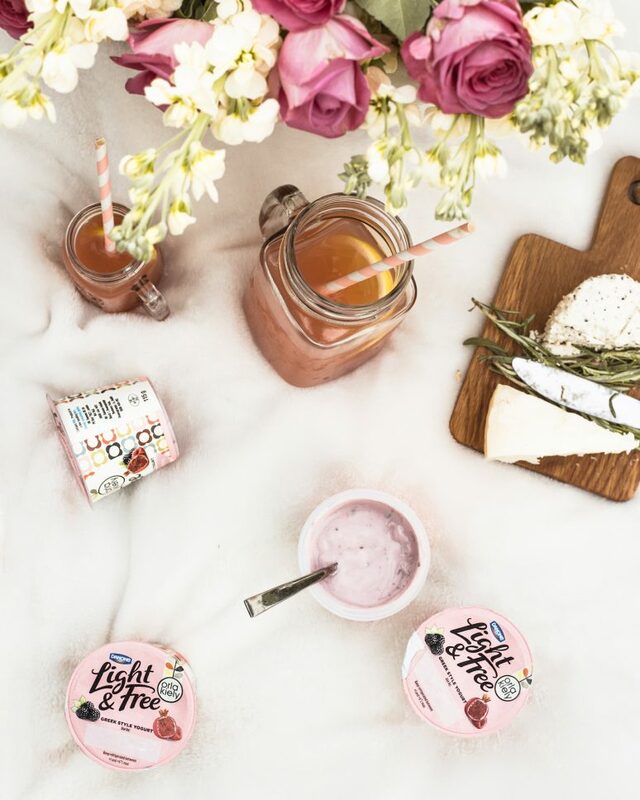 How do you live healthy balanced lifestyle? Please share your trips with our readers in the comments below!